Sound advice provided before deciding on purchase. Product arrived in good time and is proving to be up to the job. Very well packed. Bought this one for my bailey cadiz. Good price,came expertly packed in a sealed bag to stop exterior spillage,which was just as well as it had leaked.Obviousley some one doesnt know what this way up means. Would i order again definitely. Very good service and delivery. Would recommend. It is too early to give a definitive product review. However I can say that I received excellent advice pre-purchase and immediately after delivery from the staff at Tayna, who have been very helpful. 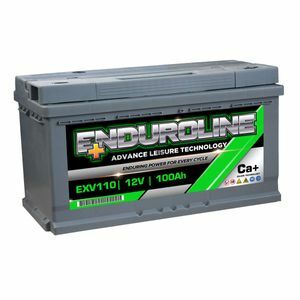 I am expecting this battery to perform well over time and if I remember correctly it has a four year gurantee, which has exceeded my expectations. Excellent. Arrived on time, no problems.